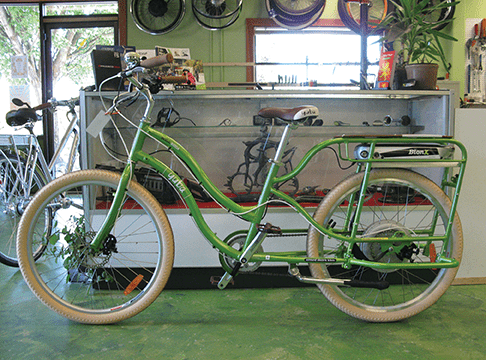 http://ashland.oregon.localsguide.com/wp-content/uploads/2016/05/2016_June_AshlandElectricBikes2.png 365 486 Ashland Electric Bikes http://ashland.oregon.localsguide.com/wp-content/uploads/2018/05/logo-1-300x76.png Ashland Electric Bikes2017-10-25 15:50:572017-10-25 15:50:57Electric Bikes ARE NOT Cheating! 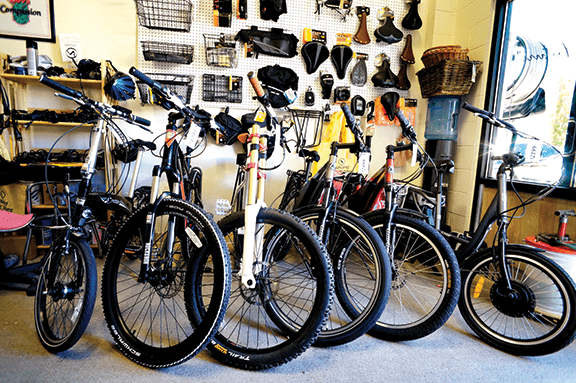 http://ashland.oregon.localsguide.com/wp-content/uploads/2016/05/2016_June_AshlandElectricBikes2.png 365 486 Ashland Electric Bikes http://ashland.oregon.localsguide.com/wp-content/uploads/2018/05/logo-1-300x76.png Ashland Electric Bikes2017-05-23 11:47:402017-05-23 11:47:40Try It, You'll Like It! 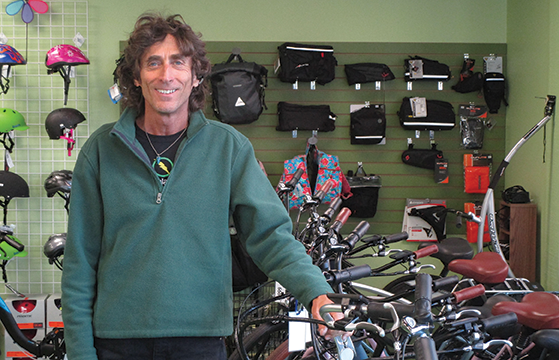 Ashland Electric Bikes, Ten Years and Riding Strong! 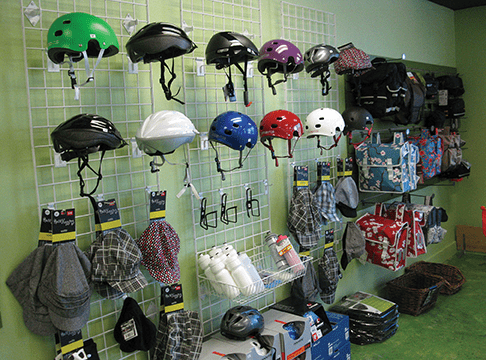 http://ashland.oregon.localsguide.com/wp-content/uploads/2017/04/AEB-cover-shot-for-LocalsGuide.png 360 559 Shields Bialasik http://ashland.oregon.localsguide.com/wp-content/uploads/2018/05/logo-1-300x76.png Shields Bialasik2017-04-25 12:41:522017-04-25 12:41:52Ashland Electric Bikes, Ten Years and Riding Strong! 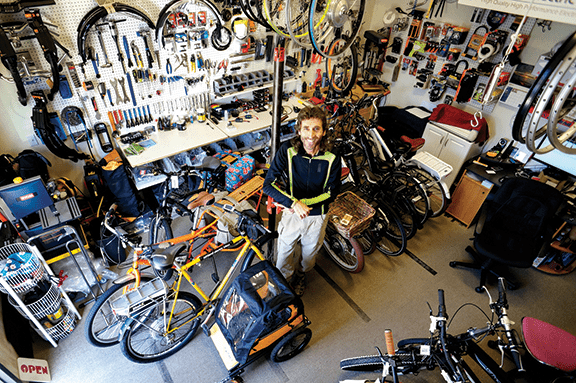 In Praise of Electric Bikes...Again! 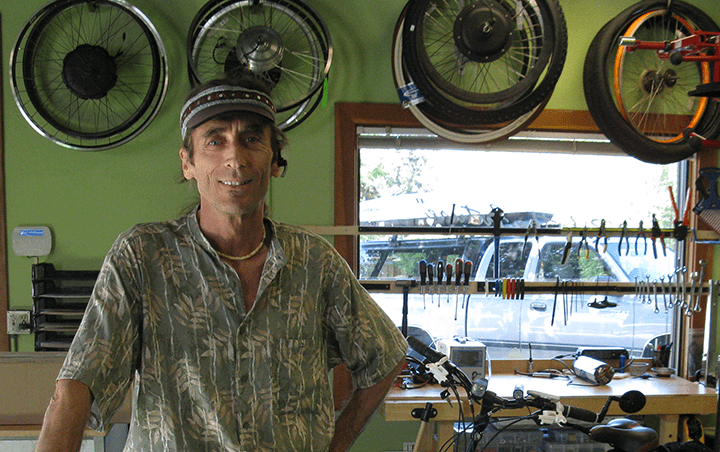 http://ashland.oregon.localsguide.com/wp-content/uploads/2016/05/2016_June_AshlandElectricBikes2.png 365 486 Ashland Electric Bikes http://ashland.oregon.localsguide.com/wp-content/uploads/2018/05/logo-1-300x76.png Ashland Electric Bikes2016-11-23 11:03:382016-11-23 11:03:38In Praise of Electric Bikes...Again! Back to the Future of Fun! 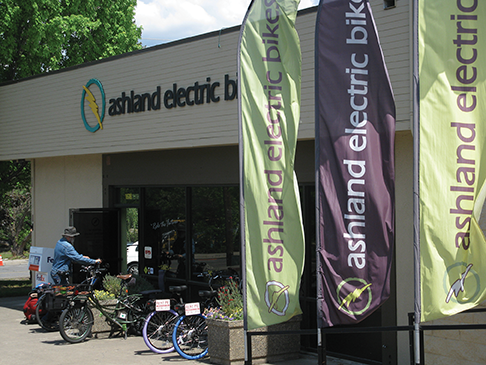 http://ashland.oregon.localsguide.com/wp-content/uploads/2014/04/ashland_electric_bikes_1.png 383 576 Ashland Electric Bikes http://ashland.oregon.localsguide.com/wp-content/uploads/2018/05/logo-1-300x76.png Ashland Electric Bikes2015-08-21 11:50:042015-08-25 10:24:20Back to the Future of Fun!